A well tonned back can double your strength as well as makes you to appear broader. Its not that very tough a attain a stronger and broder back. 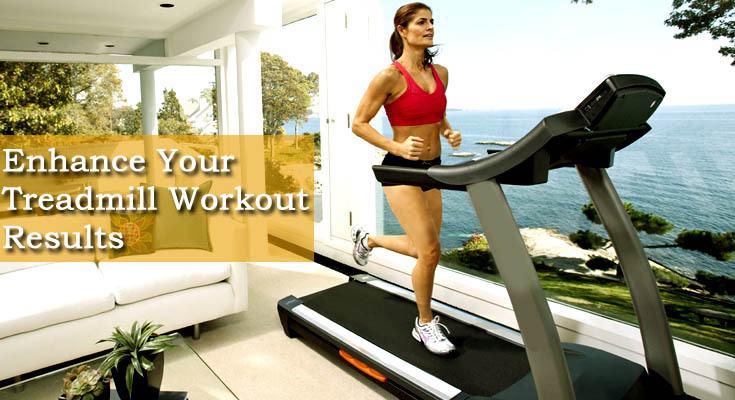 Just train yourself with some of the below mentioned exercises and experience the difference. This exercise needs enough strength and stability. Just adjust yourself in a back-extension station and hook your feet under the leg anchor. Now put your arms behind your head and bend forward at the hips until your upper body is about to be perendiculatr to the floor. After that try to slowly raise your torso until it’s in line with your lower body and similarly repeat the exercise for 2-3 sets. It is also sometime called as chinning as it is performed on a chinup bar. Hold the chinup bar with an over hand grip, puts hands slightly wide apart than shoulder. Now hanging on the bar pull your chest to the bar. Pause and then lower yourself to the starting position. Try to perform 6-8 reps with ataking rest. 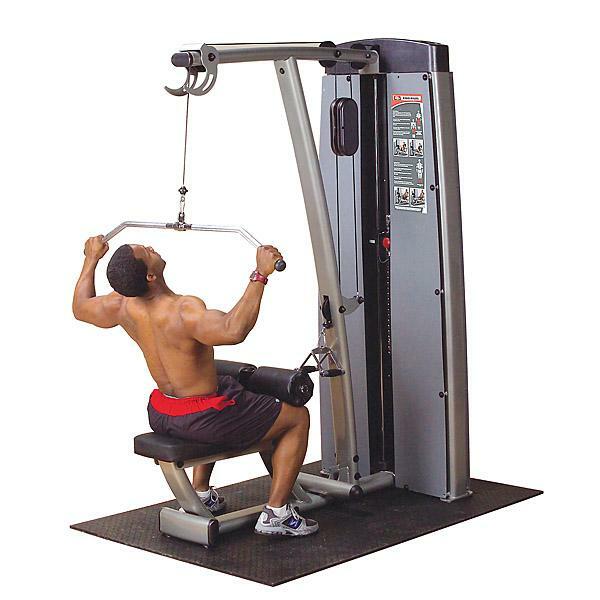 Sit under a Smith machine or squat rack, with your legs straight and a bar at a few inches higher than arm’s length. 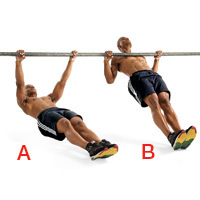 Hold the bar with an over hand grip, put hands slightly wide apart than shoulder and slowly pull your chest to the bar. Pause, lower yourself and repeat the exercise for atleast 10 reps. Sitting under a lat pulldown station, hold the bar with an over hand grip, put hands slightly wide apart than shoulder. Keeping your head and back straight, pull the bar to your chest and the slowly allow the bar rise. Try to perform 2-3 reps of 10-12 reps. This exercise seems very easy but needs enough strength and stability. 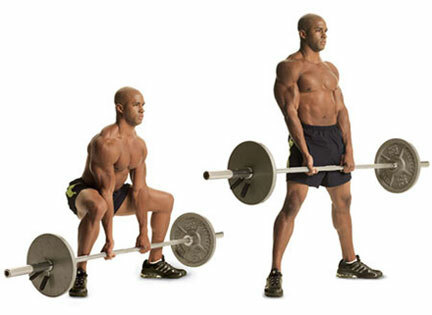 Just stand with a barbell, bend your knees and grasp the bar with an alternating grip (one palm toward you, the other facing away), your hands just outside your knees. Now keeping your head and back straight, stand up in the same position and after few seconds slowly lower the bar and repeat the exercise for atleast 10 times. 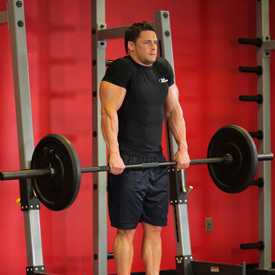 Keep the bar close to your body as you lift it. This is another very effective back exercise, which seems to be very easy but needs enough strength and stability. Hold a barbbell, loaded with weight, with an over hand grip in front of your thighs. Keeping your arms straight, raise your shoulders toward your ears. Pause when your shoulders are as high as they can go, then push them down as far as possible. Repeat the exercise according to your suitability.